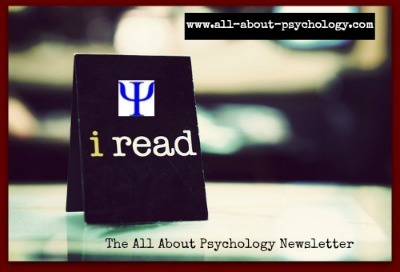 I've updated and redesigned one of my other academic websites, All-About-Forensic-Psychology.Com - whatever your interest in forensic psychology - student, educator, professional or general interest you'll find this website both useful and engaging. 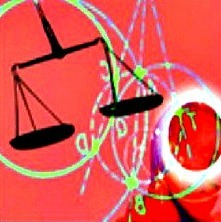 You can check out the site via the following link. 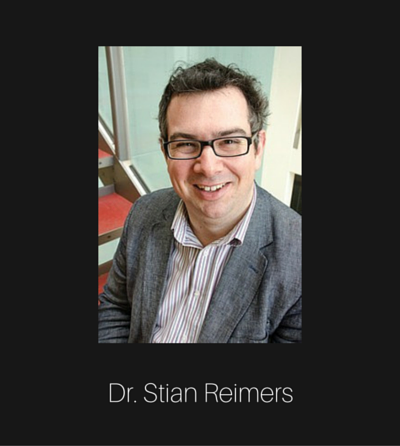 CLICK HERE for a great interview with renowned behavioural scientist and game theorist Stian Reimers, Ph.D., a senior lecturer in psychology at City University London. 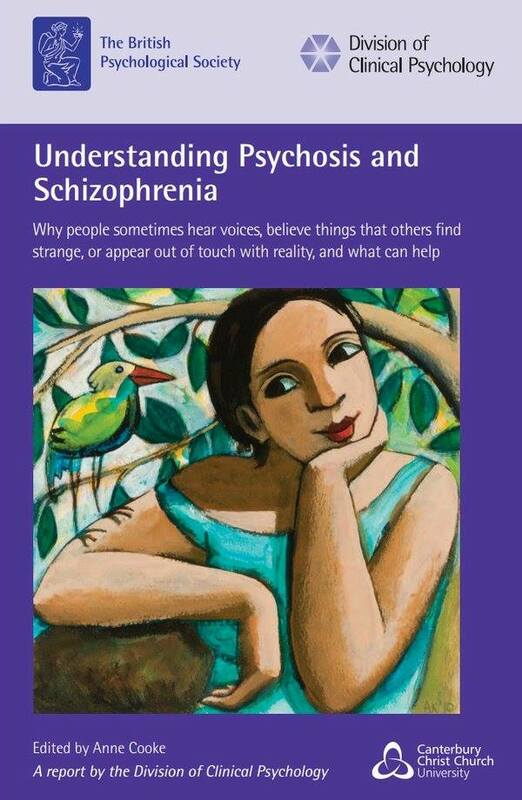 CLICK HERE to download and read 'Understanding Psychosis and Schizophrenia;' an outstanding free resource from the British Psychological Society. 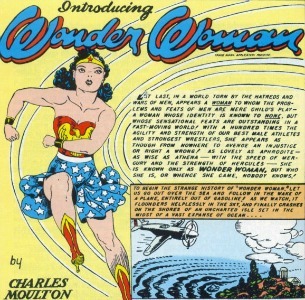 William Moulton Marston who conducted research on the physiological symptoms of deception created, wrote and produced the Wonder Woman comic strip under the pseudonym Charles Moulton, making him without doubt the coolest psychologist of the 20th Century! 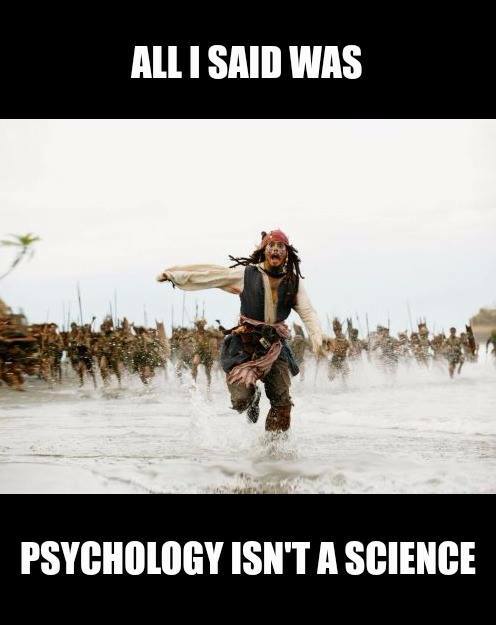 GO HERE to read Melanie Tannenbaum's excellent article on the 'is psychology a science' debate.